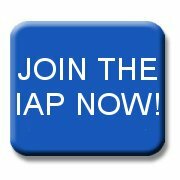 The IAP has added a new telephone number. The new digital IP number 020 8004 9085. This is part of our improvements to our communications systems and allows us to take your calls at our head office or administration centre. Our old number has not changed but may be phased out at a future date.